Press pause and give yourself some attention and take time out to unwind. Retreats are available in one day or multi day format. They can include the following but each one is custom made to suit the amount of time available to clients. Check out Events to see scheduled retreats or organise your own one! Yin Yoga reduces stress, improves flexibility, emotional, mental health & your well being. This session will give you the space to breathe and connect with self. or you’re always super busy….. This session will allow you to deeply relax & to step off the world for a break! In this session we truly let go. This is Pure Time Out for you. We delve into postures, allowing us the time to look at them perhaps in a different way to the way we practice in class. You will have time to explore your balance, flexibility and strength – and don’t worry if you don’t have lots of any of these – this is also for you. Nothing is expected of you, it is not a boot camp, it is not a fitness or flexibility test. Relax, unwind, switch off and absorb the sound scape as it changes around you with Himalayan and crystal singing bowls, energy chimes, gong, tuning forks, voice and silence. All Yoga props -mats, bolsters , blocks, straps, pillows, blankets & eye masks are provided. A teacher who is qualified to teach all aspects of this very special retreat. After this retreat you will feel calmer, centred, grounded, rooted & relaxed. 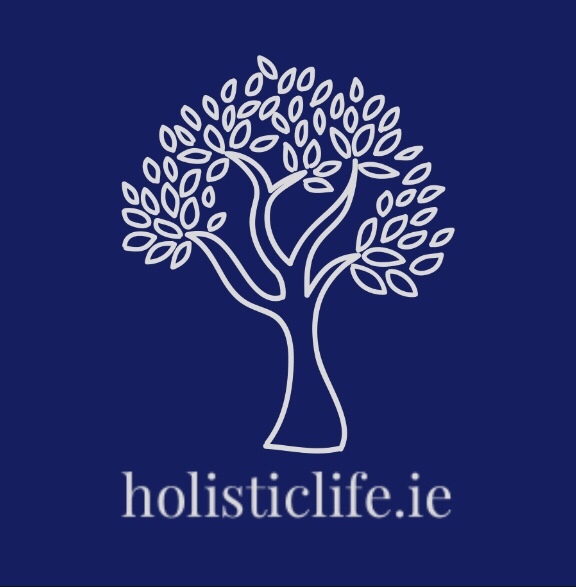 10am-5pm, @ Obus Wellness in Leixlip. All dates are Sunday & Monday. € 195 for 2 days or € 115 for 1 day. Places are limited and prioritised to those attending both days – early booking is advisable. If you would like to host a retreat at your venue, get in touch with your details please. If you don’t have a venue but have a group of people interested in having a retreat – get in touch and we can organise one! Longer retreats allow time to delve even deeper and for sessions in other areas – e.g. Chakras, Pranayama – or Breathing techniques, Mandalas, practical sessions learning how to use singing bowls and more.